I‘m a new FreeBSD unix user. 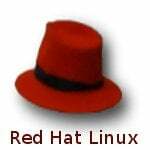 How can I install MariaDB database server on a FreeBSD unix based system? 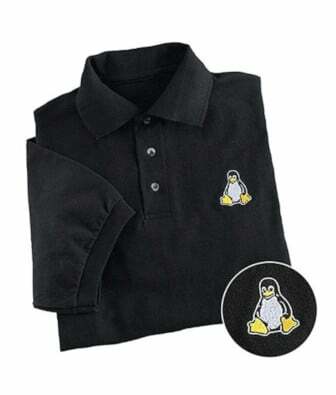 for Oracle MySQL server. MariaDB is built by some of the original authors of MySQL, with assistance from the community. 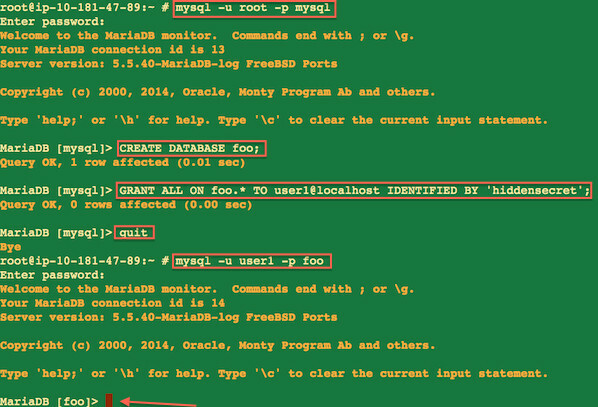 This page shows how to install MariaDB Databases on a FreeBSD 10/11 Unix Server. 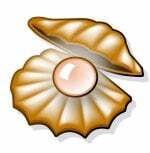 Find MariaDB server package names. 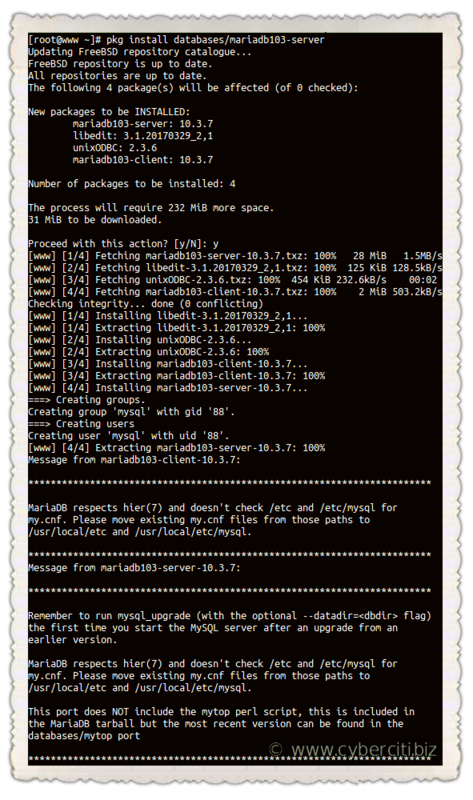 Install MariaDB server either using the ports or pkg command. 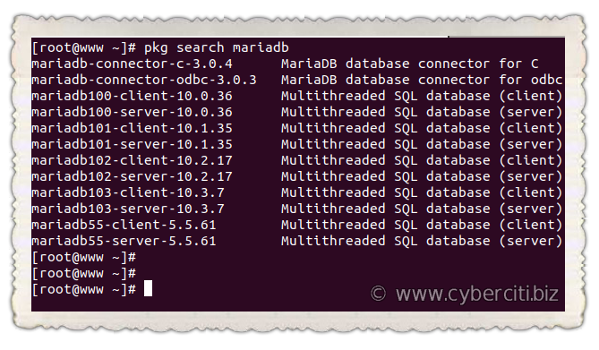 To install MariaDB Server, MariaDB Client and MariaDB Scripts type the following commands. How do I start MariaDB on boot? How do I install MariaDB server configuration file? How do I start/stop/restart MariaDB on a FreeBSD 10/11? How do I set root user password for MariaDB? NOTE: RUNNING ALL PARTS OF THIS SCRIPT IS RECOMMENDED FOR ALL MariaDB SERVERS IN PRODUCTION USE! PLEASE READ EACH STEP CAREFULLY! In order to log into MariaDB to secure it, we'll need the current password for the root user. If you've just installed MariaDB, and you haven't set the root password yet, the password will be blank, so you should just press enter here. Enter current password for root (enter for none): OK, successfully used password, moving on... 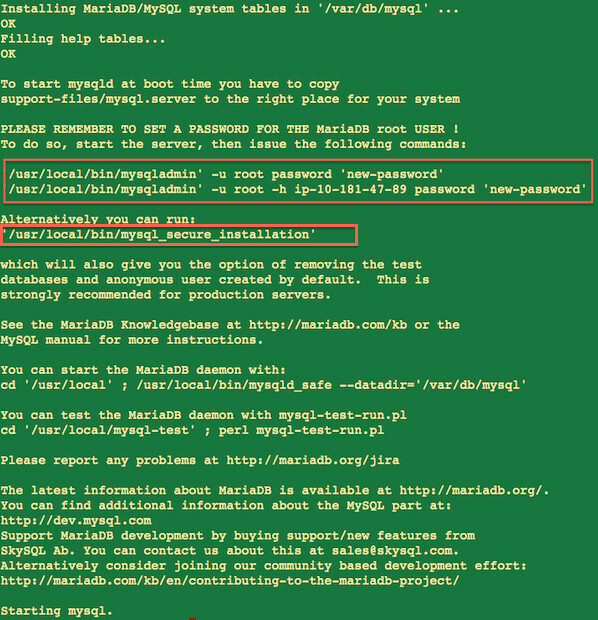 Setting the root password ensures that nobody can log into the MariaDB root user without the proper authorisation. Set root password? [Y/n] y New password: Re-enter new password: Password updated successfully! Reloading privilege tables.. ... Success! By default, a MariaDB installation has an anonymous user, allowing anyone to log into MariaDB without having to have a user account created for them. This is intended only for testing, and to make the installation go a bit smoother. You should remove them before moving into a production environment. Remove anonymous users? [Y/n] y ... Success! Normally, root should only be allowed to connect from 'localhost'. This ensures that someone cannot guess at the root password from the network. Disallow root login remotely? [Y/n] y ... Success! By default, MariaDB comes with a database named 'test' that anyone can access. This is also intended only for testing, and should be removed before moving into a production environment. Remove test database and access to it? [Y/n] y - Dropping test database... ... Success! 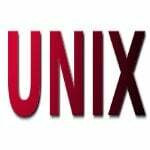 - Removing privileges on test database... ... Success! Reloading the privilege tables will ensure that all changes made so far will take effect immediately. Reload privilege tables now? [Y/n] y ... Success! Cleaning up... All done! If you've completed all of the above steps, your MariaDB installation should now be secure. Thanks for using MariaDB! How do I connect to MariaDB server? How do I create MariaDB database and users? How do I connect to MariaDB database foo using user1 account? See “Mysql User Creation: Setting Up a New MySQL User Account” tutorial for more information. How do I enable remote access to the MariaDB server? telnet -e X 192.168.1.5 3306<<<"X"
How do I grant access to an existing database over the LAN based session? 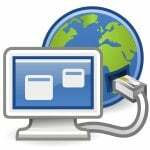 See “How Do I Enable Remote Access To MySQL Database Server?” tutorial for more information. Thanks for sharing it’s really useful for me. I think it is a permission problem but I am logged as root.